Government scrutiny of employers' I-9 forms is at an all-time high (see chart), so the question for HR departments is simple: Should you review that stack of I-9 forms yourself … or wait until the feds do it for you? Self-auditing is obviously the smart way to avoid costly fines and liability – and it's becoming more popular. But where should you start? And what red flags should you look for? The problem: Cleaning up your organization's Form I-9 files is more complicated and legally risky than you think. One mistake in this "find-and-fix" project can actually make your I-9 problem worse than before. 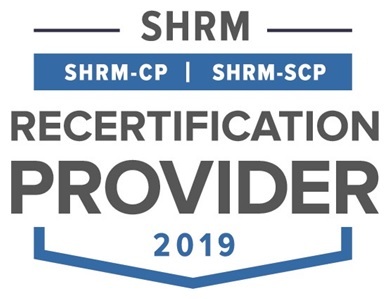 Discover best-practice procedures to conduct an internal Form I-9 self-audit from start to finish in a consistent and non-discriminatory manner. Learn how to evaluate your organization's potential I-9 compliance risk, based on the government's current rules relating to substantive and procedural violations. 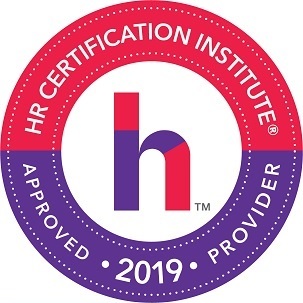 Understand the latest guidance on correcting past I-9 compliance mistakes, including specific auditing procedures, rules and options. Learn the benefit of creating electronic Form I-9s for each employee – and with fewer errors. Gain insight into ICE's recent worksite enforcement crackdown, including which industries are being targeted most. Learn how to navigate the new Form I-9 "penalty matrix" for paperwork violations. 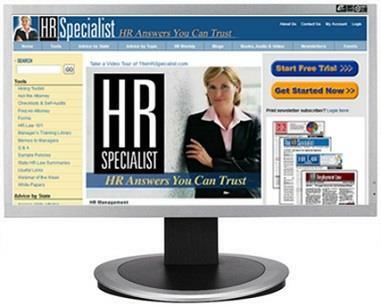 Find answers to your specific questions about conducting an I-9 self-audit in your workplace. Why Now? Your odds of facing an I-9 audit are higher than ever. Last year alone, nearly 6,000 employers faced government inspection of their I-9 forms – up a whopping 339% percent from the year before. 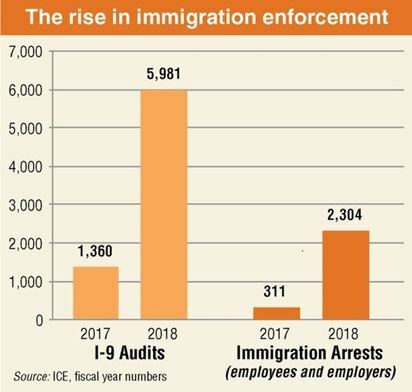 And those audits have led to a huge 600% increase in immigration-related worksite arrests (both employees AND managers/HR). Don't leave your I-9 compliance up to chance – or the whims of an ICE auditor. On February 20, spend 75 minutes to learn the step-by-step, legally safe way to conduct an I-9 self-audit. P.S. Early Registration Bonus. 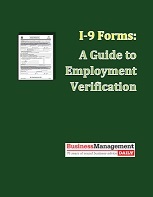 The first 50 people to sign up will receive a downloadable copy of our special report, I-9 Forms: A Guide to Employment Verification, which explains the legally safe steps to complete I-9 forms, plus advice on document retention and the E-Verify program. This download is yours – IF you register today. P.P.P.S. We promise you'll be satisfied. 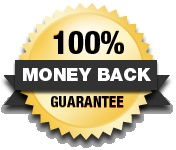 If I-9 Self-Audits: Spot and Fix I-9 Form Mistakes fails to meet your needs, we will immediately refund 100% of your tuition. Your conference materials, website access and early registration bonus are all yours to keep. No hassles, no questions asked.